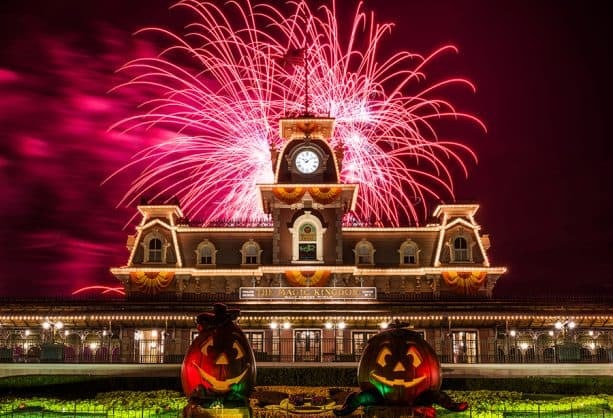 The most wonderfall time of the year is just around the corner, and this year you have yet another reason to join us during Mickey’s Not-So-Scary Halloween Party at Magic Kingdom Park! Taking place select nights August 17–October 31, 2018, Mickey’s Not-So-Scary will add a few new twists and treats to your evening. That’s a ton of cool stuff! 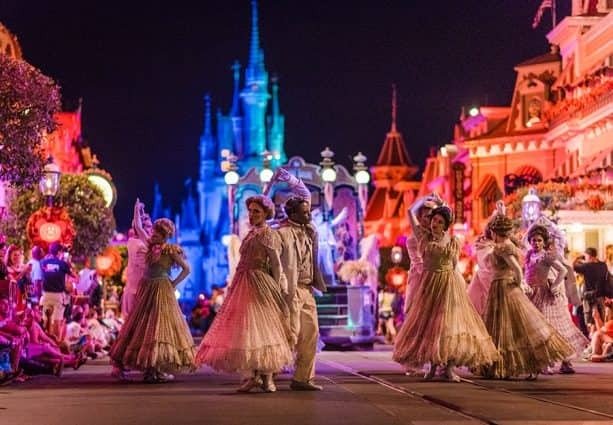 As always, keep your eyes open for dancing ghosts, the Headless Horseman, plus Mickey, Peter Pan and many of your favorite characters in the themed parade. Then turn your eyes to an eerie-lit castle to see the skies above come alive with a magical fireworks extravaganza and a spectacle that definitely goes bump in the night. 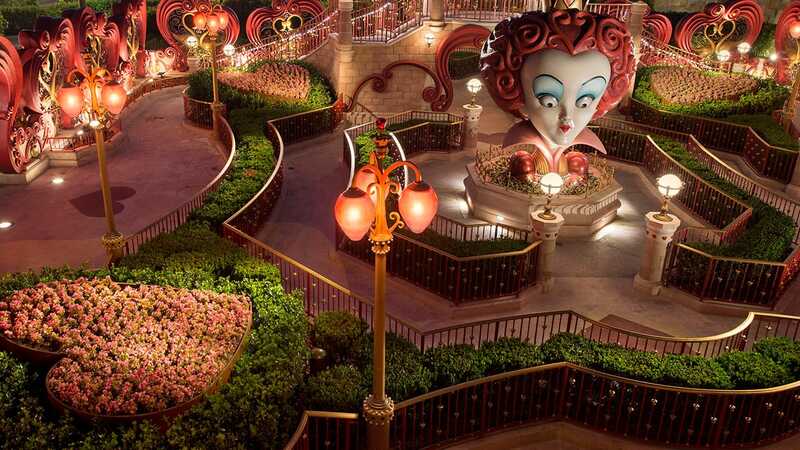 Plus, the night comes alive with the return of the spellbinding “Hocus Pocus Villain Spelltacular” castle show, where the Sanderson Sisters take “stage fright” to another level. And, as you already know, there are plenty of sweets for all trick-or-treaters, even allergy-friendly options! Which new experience are you most excited about? I’d say all of them! Oh, and stay tuned because we can’t wait to share more with you! Are the mnsshp magic bands out yet?? When will the Halloween Magic Bands be available for 2018? I can’t seem to locate any yet and the first party is less than 4 weeks away. 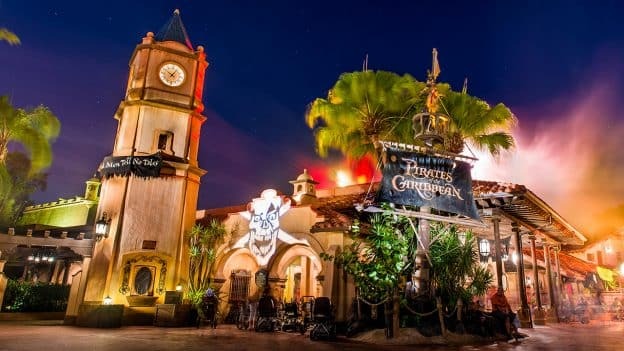 Are the rides available this night and if so, are Fast Passes able to be use? This looks amazing! How far in advance do they start selling tickets for the following year? I’m so thrilled for the new additions!! I’ll hope better lighting! It was so dark the years before. Can’t wait already have my tickets. Sounds like so much fun. My daughter and I love Halloween. I can’t wait for all the Halloween offerings around the resort! October 10th can’t come soon enough!